SHE Boutique is an trendy women's clothing boutique located in downtown Newark. 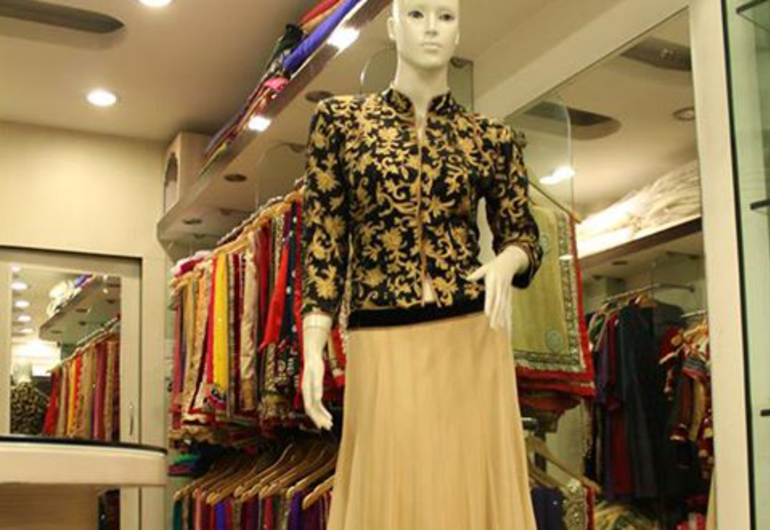 It serves to meet the demand for unique, stylish and exclusive clothing and accessories for women. 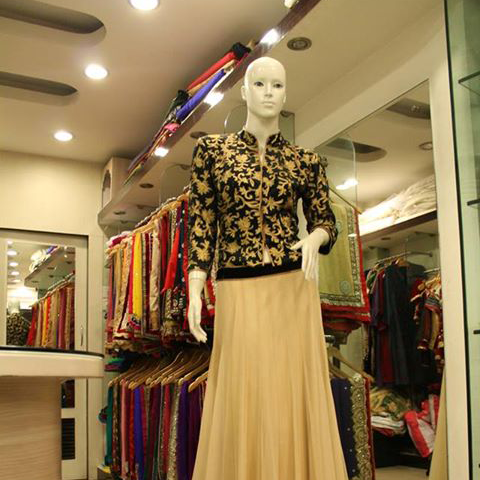 SHE Boutique’s collections will ensure that customers are well dressed with the latest fashion for an affordable price. SHE Boutique is owned and operated by Tina Owugah.